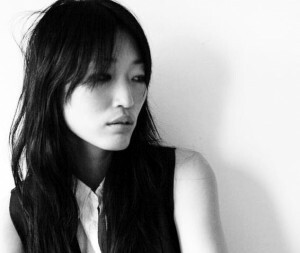 Celebrating her record release of Fire Burning Man, Jihae whose experimental tendencies help her make some super good pop songs debuts a multi-media art exhibit along with a musical theater performance. For an eclectic menu that mixes upscale and down-home food, Blue Ribbon Downing Street Bar, a wine bar and restaurant, offers lighter fare including foie gras, cheese plates, caviar, and steak tartare. The Village Tavern is a really comfortable neighborhood bar that’s great for catching sports games or just chilling for a drink, which is what I prefer to do when I’m in the vicinity. Also in the area is Bleeker Bob’s . It’s one of the oldest independent record stores in NYC and the selection is deep. The place looks a mess, but the staff is surprisingly friendly and extremely knowledgeable about what they have.